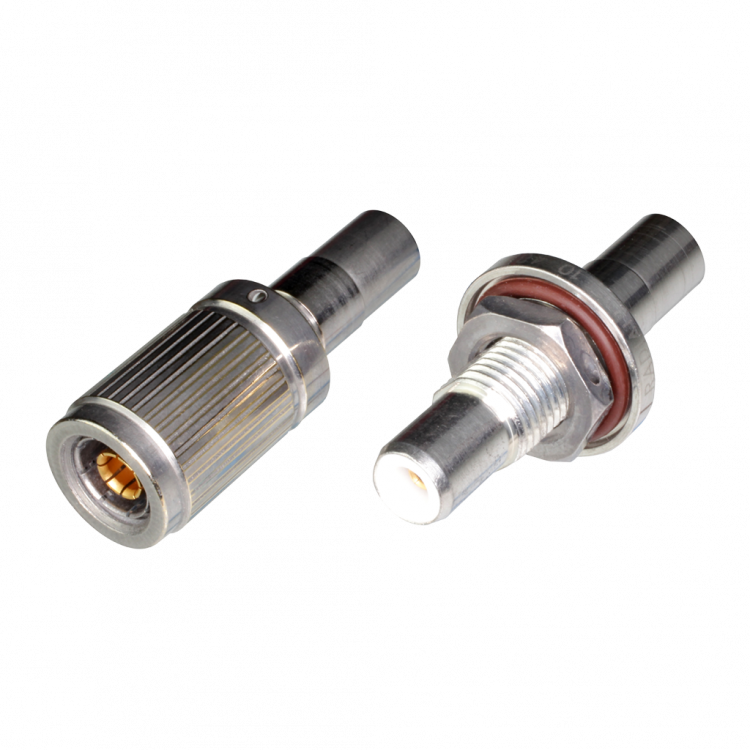 RTX connectors are designed to be used with digital data bus defined by MIL-STD-1553 B standard, in digital avionic equipment. RTX interface complies to AECMA EN3716 standard. Space and weight savings through the implementation of local networks. User friendly and time saving features during the installation. Several configurations according to your needs due to the possibility to mix and match plugs and receptacles with either male or female contacts. RTX series is available in plug, receptacle and termination versions. RTX plugs and receptacles are crimped and designed to be wired with twisted pair single braid and twisted pair double braid cables. As for RTX terminations, they are used to simulate a bus user or as end of line load. The suitability of RTX twinax connectors with digital data bus combined with the use of twinax contacts for installation into multipin connectors (EPX, NSX, DSX, MPX…) allows connecting several digital avionic equipment together.